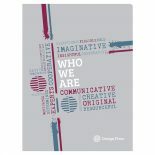 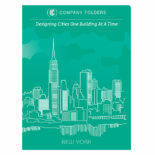 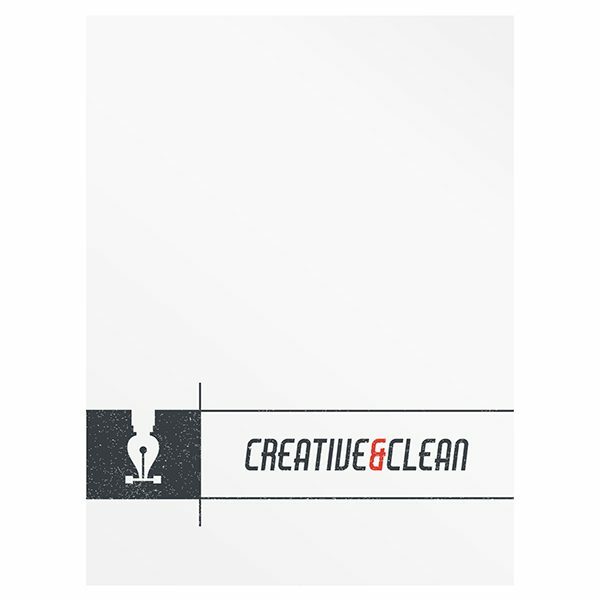 Employing ample whitespace and grid-inspired imagery, the front and back cover of this design template is suggestive of wide open spaces and contemporary artwork. 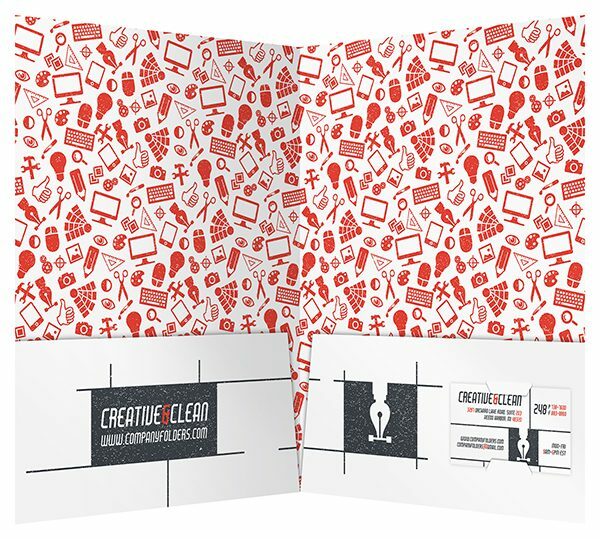 Inside is a more fun and frivolous pattern comprised of symbols of creativity, including light bulbs, artistic tools and digital technology. 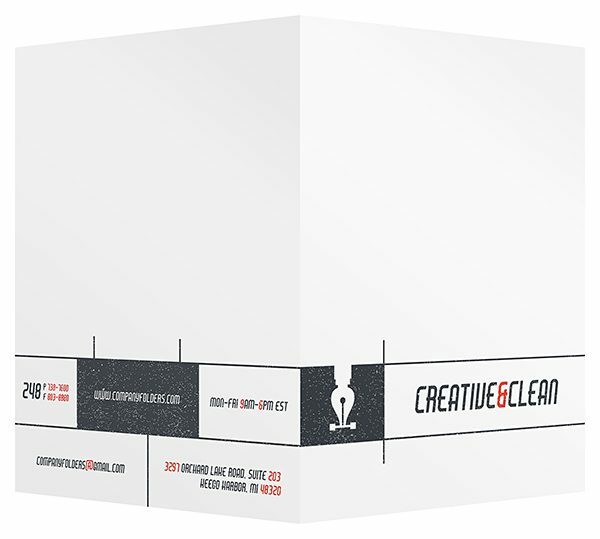 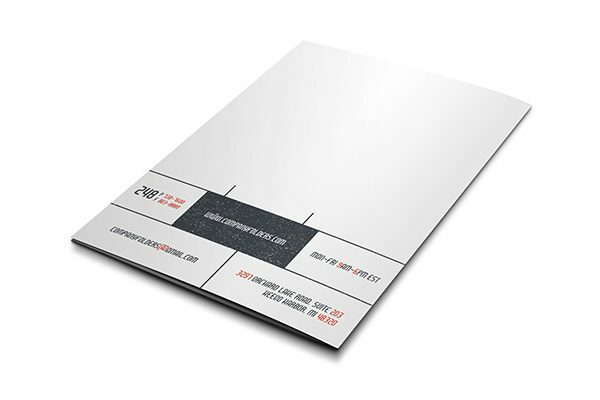 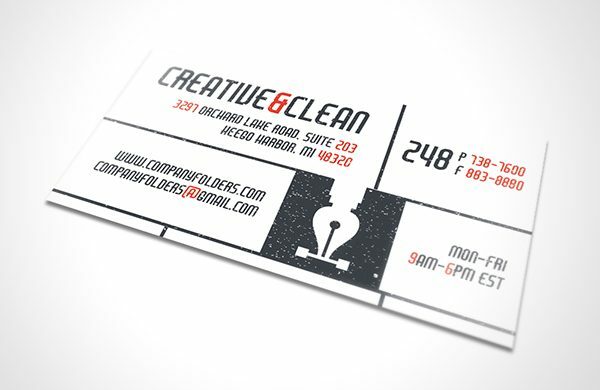 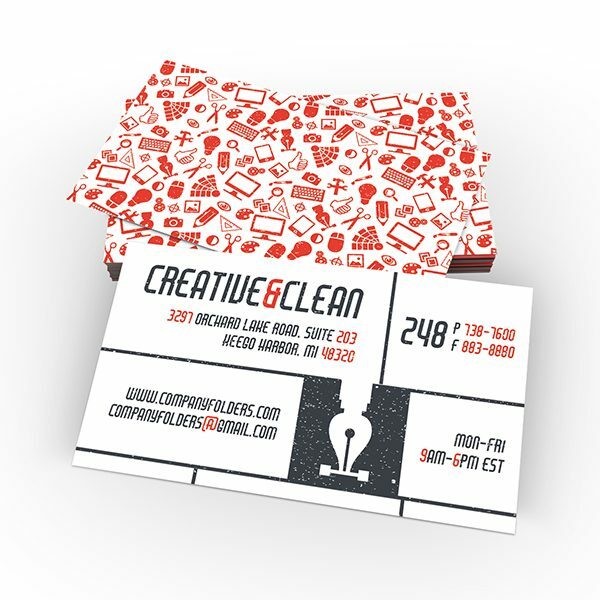 The template also includes a matching business card with a very similar layout. 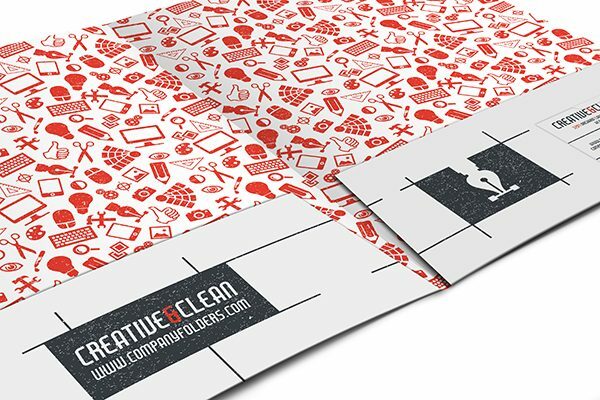 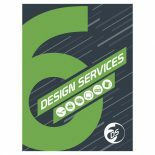 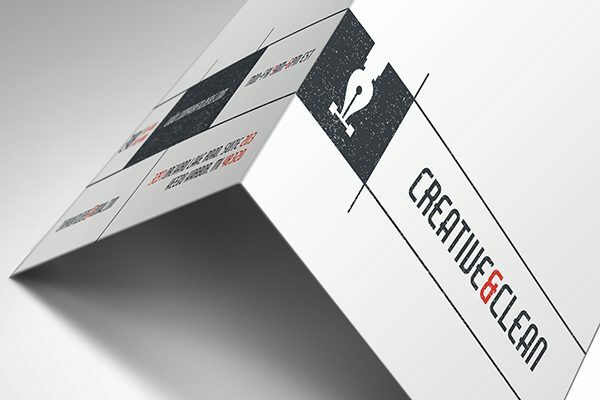 Though this marketing collateral was made with graphic design agencies in mind, it would be suitable for any creative company with a modern image. 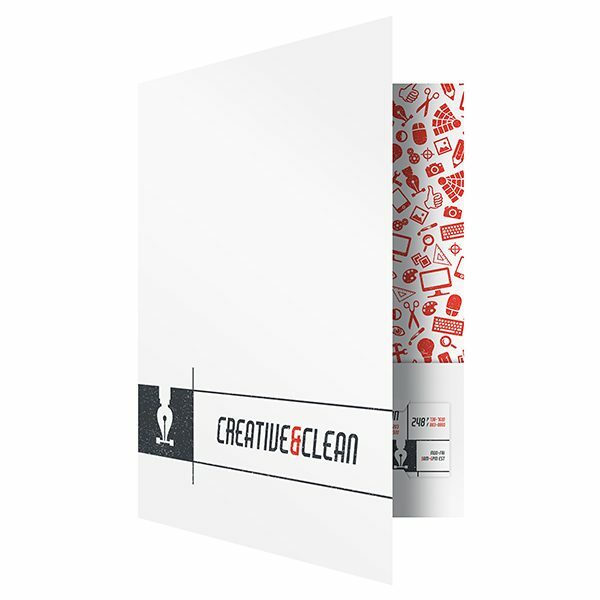 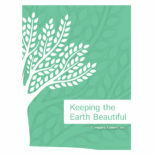 It might contain invoices, samples, informational brochures, or other materials.